This is a really nice all in one vape. 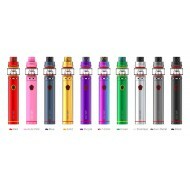 The Stick M17 from Smok has a 1300 mah battery and a st..
Smok Stick M17 All in One Kit. 3.2 Inches tall and 2000 mah makes the Stick Prince Baby small and powerfull. 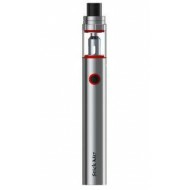 The TFV12 Baby P..
SMOK Stick Prince Baby Vape Kit.